Designed to optimise and simplify your RED camera workflow, the ev Series Reader RED MINI-MAG Edition leverages high-performance connectivity for fast transfers and back-up. 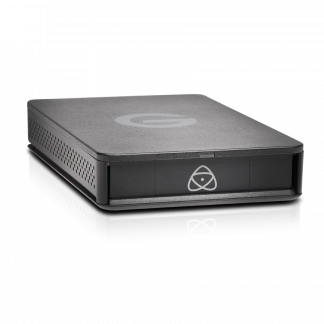 Compatible with the ev family of products including the G-Dock solo. 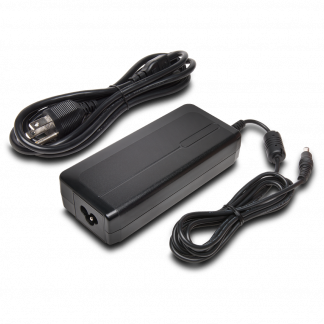 RED mini mag users needing a low cost card reader compatible with the ev series of products. 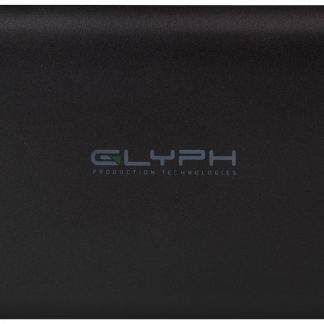 On its own using USB 3.0, G-Dock ev solo, G-Speed Shuttle with ev slots. The reader has a 3-year limited manufacturer warranty. 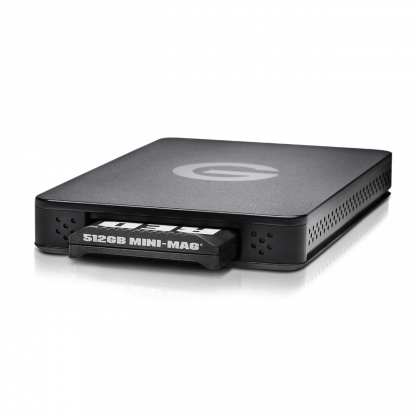 Click here for more ev Series Mini Mag information from the manufacturer (Salon are not responsible for the contents of external links).